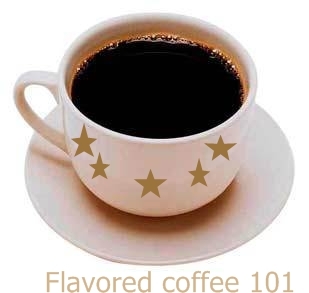 Do you drink flavored coffee? Now this can be interpreted in different ways....... Here are some tips and advice on how to enjoy your cup of coffee. All information on this website is intended for your general knowledge only and is not a substitute for medical advice or treatment for specific medical conditions. We can not and do not give medical advice. Please consult with your own physician or health care practitioner regarding the suggestions and recommendations made on this site. © 2009-2018 Flavored Coffee 101. Theme images by Lingbeek. Powered by Blogger.